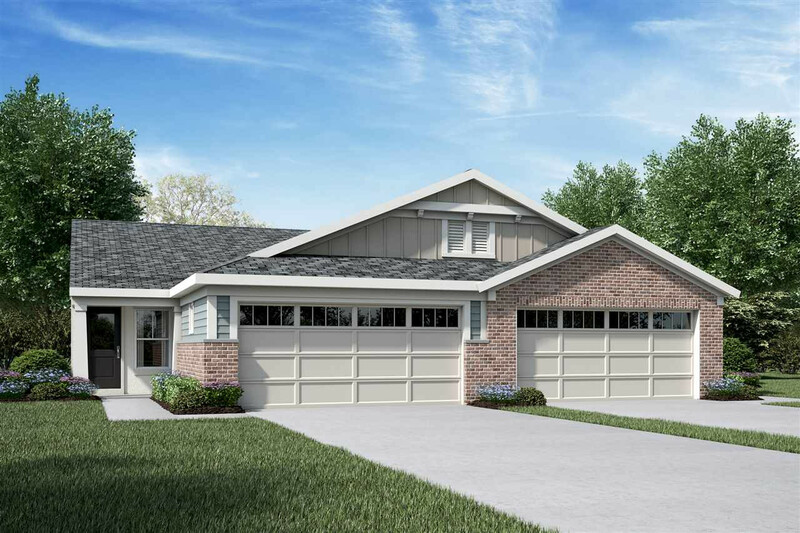 Stylish new Wembley paired patio home by Fischer Homes in beautiful Whitestone Links featuring an island kitchen with stainless steel appliances, upgraded cabinetry, pantry and dining area open to the family room that walks out to the deck. 1st floor study with french doors, 1st floor laundry and 9ft ceilings. Finished W/O basement with family rm w/wet bar, 1 BR & full bath. 2 car garage w/opener.